Do you believe that these higher auction prices will inflate the vintage price market or is this isolated due to the excitement of the auction atmosphere? 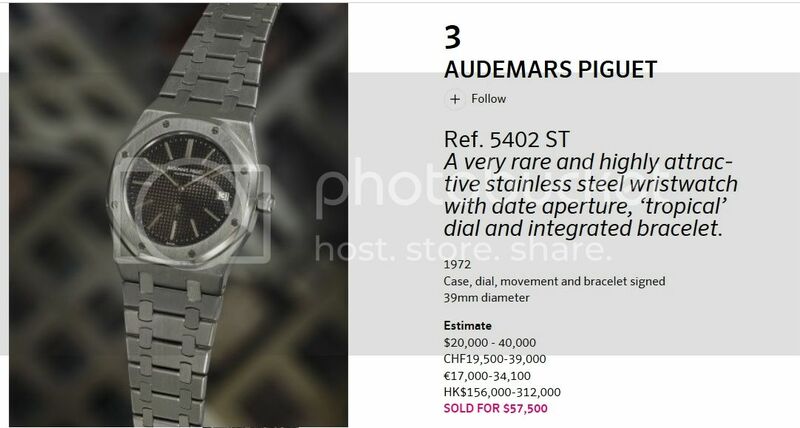 Not sure about the actual condition of this watch. Next Topic: Quick Update and Great Service Story!